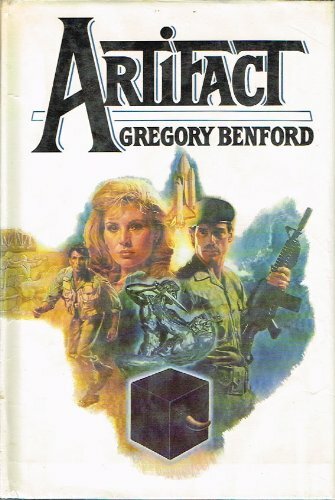 Publisher: Tor Books, New York, NY, U.S.A.
Gregory Benford is a professor of physics at the University of California, Irvine. He is a Woodrow Wilson Fellow, and was Visiting Fellow at Cambridge University. and in 1995 received the Lord Prize for contributions to sciences. His research encompasses both theory and experiments in the fields of astrophysics and plasma physics. His fiction has won many awards, including the Nebula Award for his novel Timescape. Dr. Benford makes his home in Laguna Beach, California.